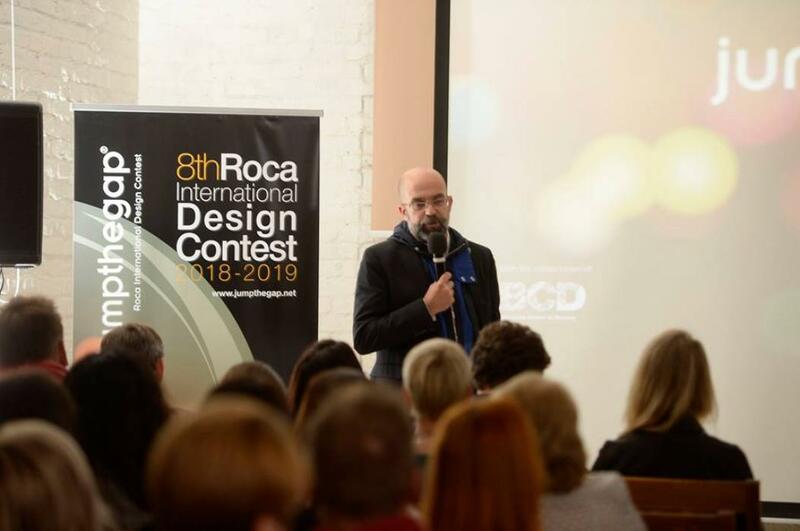 The presentation of the eighth edition of the contest has been held at the Schusev State Museum of Architecture in Moscow (Russia) during the Moscow Design Week. The names of the members of the jury were revealed at the presentation, which has been the starting point of a new edition of this biennial competition. The president of the jury will be the awarded Brazilian architect Ruy Ohtake. Other members of the jury are prestigious professionals from different countries all around the world: Emilio Cabrero (Mexico), director of the Mexico City World Design Capital 2018 and the Design Week in Mexico; Murat Tabanlıoğlu (Turkey), founder of Tabanlıoğlu Architects, professor, lecturer and curator; Dorota Koziara (Poland) designer, artist and curator; Boris Voskoboynikov (Russia), head and chief architect of the studio VOX Architects and prizewinner of Russian and international competitions; Carlo Ratti (Italy), architect, engineer, MIT professor and founding partner of the international design and innovation practice Carlo Ratti Associati; Josep Congost (Spain), Director of the Roca Design Center and Isabel Roig (Spain), General Director of BCD (Barcelona Design Center) and former President of BEDA (Bureau of European Design Associations). For the We Are Water Foundation award, the members of the jury are: Xavier Torras (Spain), Director of the We Are Water Foundation; Deborah Seward (Belgium), Director of the United Nations Information Center and Low Cheaw Hwei (Singapore), Head of Design for Philips in Asia and Head of Government and Public Affairs for Philips in Singapore. Already a global reference, the competition aims to offer a platform where international architecture and design students and professionals under the age of 40 can show their talent by providing conceptual, sustainable and innovative solutions for the bathroom space of the future. Since its first edition in 2004, jumpthegap® has had the collaboration of BCD Barcelona Centre de Disseny, with more than 20,600 participants from 134 countries all over the world in its seven editions.